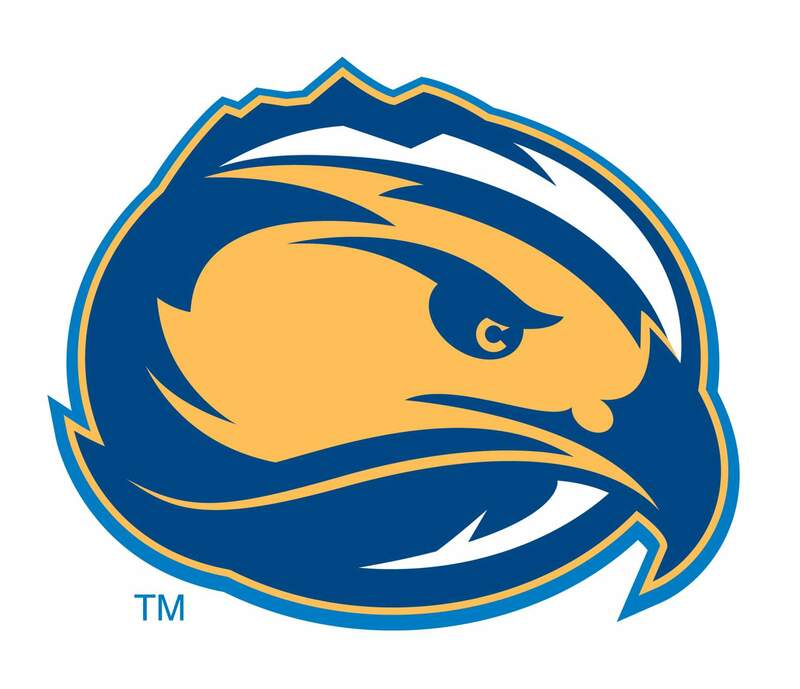 The Fort Lewis volleyball team was swept in an exhibition game against the University of New Mexico on Saturday afternoon, falling to the Lobos in straight sets, 25-17, 25-11 and 25-15. The gap between the Division I Lobos and Division II Skyhawks was evident from other areas of the stat sheet, as well. The Lobos racked up 43 kills in the three-game match, as junior outside hitter Lauren Twitty registered 12 kills on 18 attempts and only one error in the match. The Lobos played excellent defense and recorded 11 blocks on the afternoon, nine of which came from senior middle blocker Victoria Spragg. In the first set, the Skyhawks hung with the Lobos and were tied at 15 until UNM rallied off eight consecutive points to earn the game. In the second set, UNM went on an 8-3 run and eventually won the final five points, taking the set 25-11. In the final set, it was evident that the Lobos meant to put the game out of reach and did so by winning 25-15. The Skyhawks will have the alumnae game as their final exhibition next Saturday and will open the season Aug. 31 in the Westminster Classic in Salt Lake City.